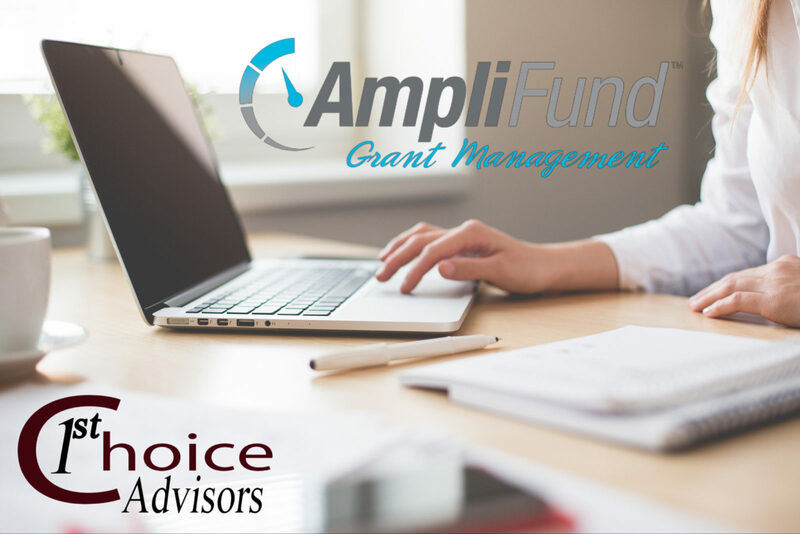 More and more organizations are relying on grant money from the government and foundations but many of you don’t have the funds to employ a grant writer and keep track of grant deadlines. Also, it can mean the loss of your funding if these grants are not managed properly. Below you will find some recent grant deadlines that are especially relevant to nonprofits. Stay tuned and follow us on social media for all upcoming grants! As a service to nonprofits, I provide a short list of available grants with some limited information and their grant deadlines. If you don’t see anything that is of interest to your organization but need to fund a project, please contact me. If you need help writing a proposal or need assistance with policy manuals, I can also help with that. I’ve also reviewed grant proposals for nonprofits that were not accepted to show them how to get better scores for the next attempt. You can reach me at mring@1stchoiceadvisors.com or 888-441-5830. Margaret Ring has over 20 years of experience working for government and nonprofit agencies providing grant writing and evaluation, program training and management services. Having worked for both the government and nonprofits, she is skilled in both sides of the grant proposal process: developing request for proposals and writing grant applications. Having reviewed and rated many grant applications and developed scoring sheets, she also has insight into what funders are seeking in proposals. Margaret holds a master’s degree in both Social Work and Human Development & Family Studies. In addition, her background includes the fields of child welfare, domestic violence, substance abuse, mental health, public health and early childhood education. She also has written grants for tribal governments and written technical manuals for social service agencies. Because of her broad experience, she has an understanding of the needs of the government and social service agencies.